In 2019, less is more when it comes to packaging design. At least that’s the short of it. The long is a little more comprehensive. In the upcoming year, we will see brands connecting with customers at an emotional level while maintaining high standards, and self-expression will make its mark in the following months and year. Minimalist design has emerged as the go-to for many companies, but to compete in 2019, brands need to embrace several other packaging design considerations. Typically when you think of high-value luxury packaging, the first thing that comes to mind is a rigid gift box. This article is not limited to that one type of box. By utilizing these packaging design trends, it can help you create the premium experience whether you are producing a folding carton or corrugated box. Remember, these are suggestions. Be creative and take risks with your designs. It may be the impetus for success your company has been looking for! In 2019, it begins with minimalist design outside, personalized design inside with an emphasis on the “wow” factor of the unboxing experience. Textured papers, protective wrapping, pull-out tabs, and personalized cards provide an interactive touch. The luxury design doesn’t just need to look good but feels good, too. Whether through die-cutting, textures or embossing, adding tactile elements will sure to delight! 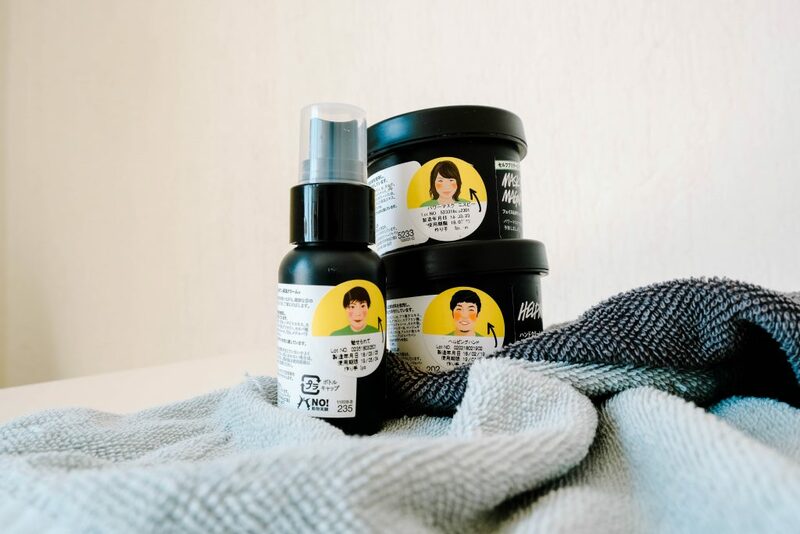 Package messaging and brand tone of voice has moved in the direction of engaging at a more emotional level with an emphasis on self-expression through evocative colors and images. When it comes to typography, going bold is big. There is a rise with bold hand lettering and hand-drawn calligraphy. They’re eye-catching and add a personalized touch. We’re also seeing a reemergence of vintage/throwback design elements that evoke nostalgia. Elements of femininity are proving to be a winning addition as well, with the use of pastels at the top of the list. There is also an increase in the use of florals and as stated before, calligraphy. Last but certainly not least, holographic foils have made their way onto the luxury packaging design scene. Along with these design elements, Masstige is trending. “Luxury for the masses” has been embraced by those looking for a more luxurious experience with more common products. This can be achieved through the use of special coatings, foils, inks, textures to make an otherwise mundane unboxing experience magical! Again, keeping it simple on the outside and offering a personalized unboxing experience on the inside will win over in 2019. Experiment a little and see what works best for your brand. This is not a new trend, but we continue to see progress and adoption of new procedures and techniques when it comes to sustainability next year. Customers are a lot savvier when it comes to eco-friendliness and waste, and they expect a certain level in packaging luxury products. At the top of the list of creative sustainability, we see upcycling. More and more brands are utilizing modularity (or multiple uses) in packaging, while also embracing creative reuse. Examples include the use of packaging as a stand or display for perfume or even as a piece of art itself. What has become apparent is that we no longer need to sacrifice design for sustainability. The industry is at a point where box packaging companies can perfectly marry the two worlds into cohesive packaging that isn’t a casualty of compromise. The e-commerce train is speeding up, and you don’t want to miss it! It’s all about smooth CPEX (Customer Packaging Experience). And in order to successfully execute, brands must ensure that a package arrives at the doorstep undamaged and ready to offer a great unboxing experience. E-commerce packaging requires different design elements compared to shelf products to prevent theft, survive shipping, etc. 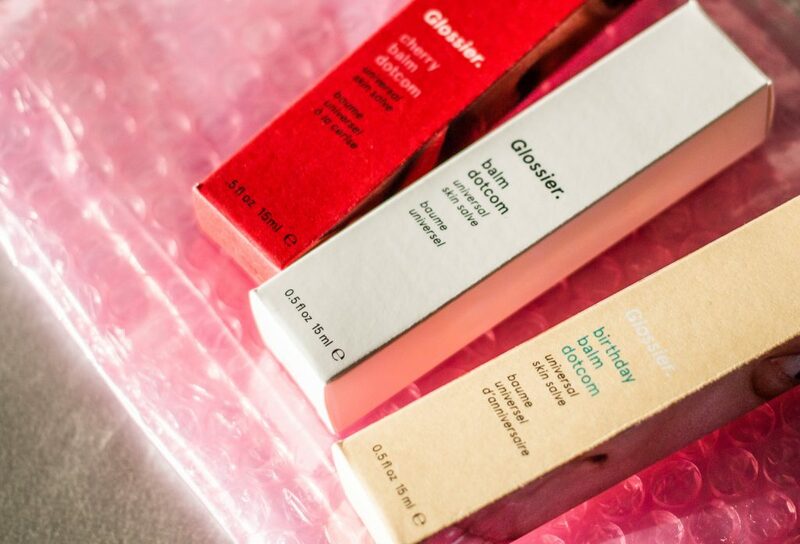 Forgoing bulky boxes for streamlined, space-saving packaging made of sustainable and/or reusable materials is the way to going. You want to build an amazing brand reputation, right? It starts by making customers feel special. Smaller businesses, for example, can capitalize on this by going with shorter runs that offer greater customization. Again, personalization is the name of the game. With the advent of different printing technologies, targeting specific audiences by adding that extra touch of a custom message or design on packing slips, receipts, and cards is easier than ever. Luxury packaging has become much more affordable for all sizes and types of companies. Anyone can build a box to satiate the bare minimum, but the best brands tell a story. Whether through the use of engaging text, images, textures, colors, or shapes, your packaging should communicate the passion and mission behind your brand. Aside from providing a wonderful individual experience, luxury packaging should be optimized for social media sharing. Think: How will it affect positioning? How will the design translate via smartphone images uploaded to Instagram and Facebook? Also, remember that you don’t need to base your packaging on the competition. Do your own thing! This will provide massive ROI, make your brand unique, and help to guarantee a genuine connection with your customers. 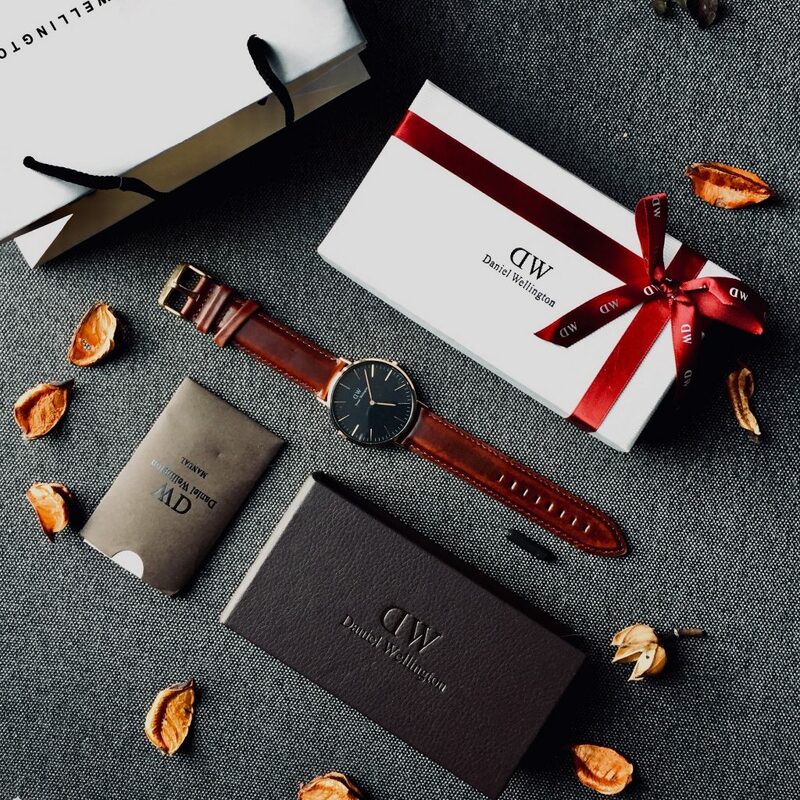 High-value packaging provides a sense of authenticity, reliability, and value, cementing brand identity and loyalty in the hearts of customers who will keep coming back for unforgettable unboxing experiences. As you can see, there are myriad ways to build amazing luxury packaging in 2018. It can be a little overwhelming, but with the help of a great packaging company, you don’t have to design in the dark. Remember to not be afraid to experiment and see what packaging design trends stick for your brand. Your efforts will be rewarded with lasting brand loyalty and a reputation that you’ve always dreamed of.